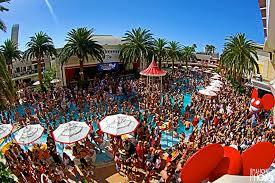 Encore Beach Club, or EBC as its locally known, is Las Vegas’ premier daytime destination. A luxurious pool venue and an upscale party atmosphere reminiscent is the perfect for the world class DJs that you cancatch any given weekend. 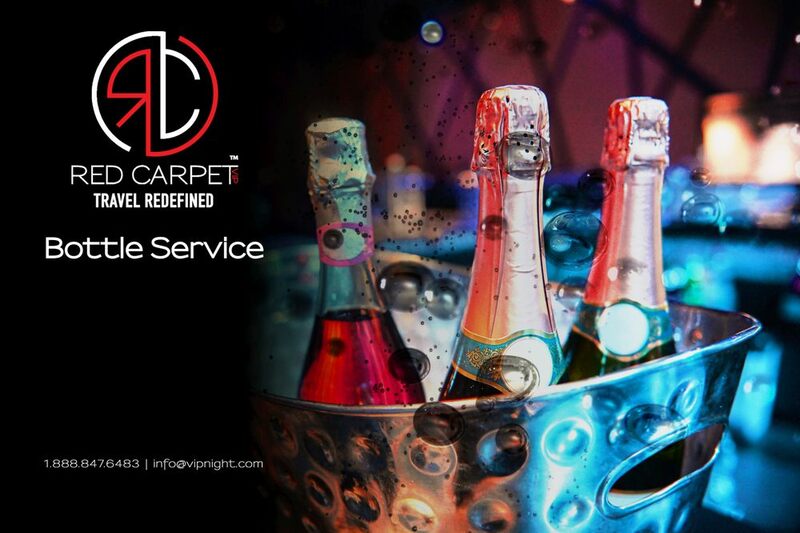 EBC has set the standard for a luxury pool party experience. For shorter lines, head to the bathroom located behind the grill.